Senator Clair McCaskill is pushing for a repeal of the trade embargo on Cuba. McCaskill put out a press release Monday arguing Cuba would be a good market for Missouri farmers and ranchers. McCaskill recently returned from a visit to the country, during which she says she met with Cubans without the supervision of Cuban officials. The senator argues lifting the embargo would actually hurt the Castro regime, rather than help it, by stripping it of legitimacy. McCaskill has also signed on as a cosponsor of a bipartisan bill that would repeal the embargo. Governor Jay Nixon made a similar argument when he spoke out in support of increased trade with Cuba earlier this month. According to the United Nations, Cuba imports about 80 percent of the food it needs to feed its population of 11 million. McCaskill’s republican counterpart, Senator Roy Blunt, is against normalizing relations with the communist country. Blunt has argued although Cuba is potentially a good market, he said opening up trade would hurt the U.S.’s position when it comes to negotiating with the country. Missouri Gov. 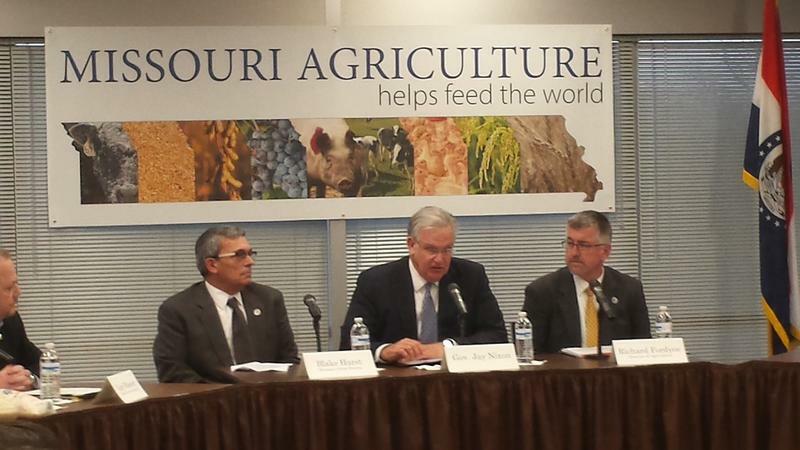 Jay Nixon made it official Thursday when he announced that he'll be leading an agricultural trade mission to Cuba in March. Putting an end to the speculation, U.S. 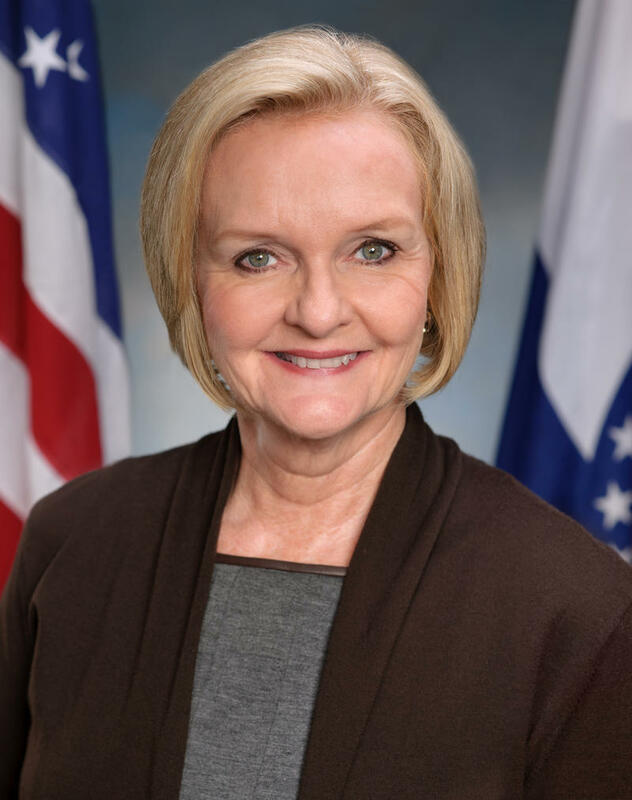 Senator Claire McCaskill says she won't run for governor in 2016. The Missouri Democrat told KCUR's Steve Kraske she made the decision over the holidays with her family. "At the end of the day, you have to ask yourself if the job you're thinking about going for is better than the one you have, and can you do more?" McCaskill says.